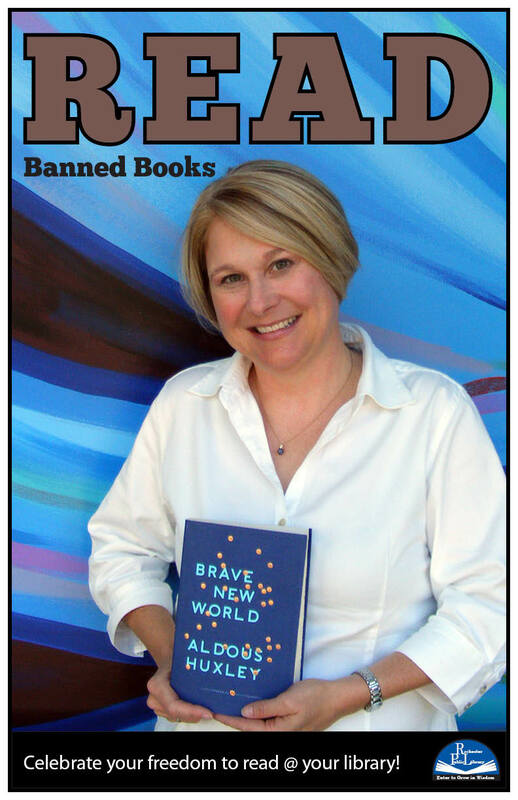 How many of the Banned Book Posters have you spotted in the Library? How many have you seen online? Katherine did a great job capturing the favourites of some of the Library staff, in front of our new skyway mural. Ginny has done an excellent job of creating so many of our Read Posters! We are lucky to have such talented staff (and such great readers!). 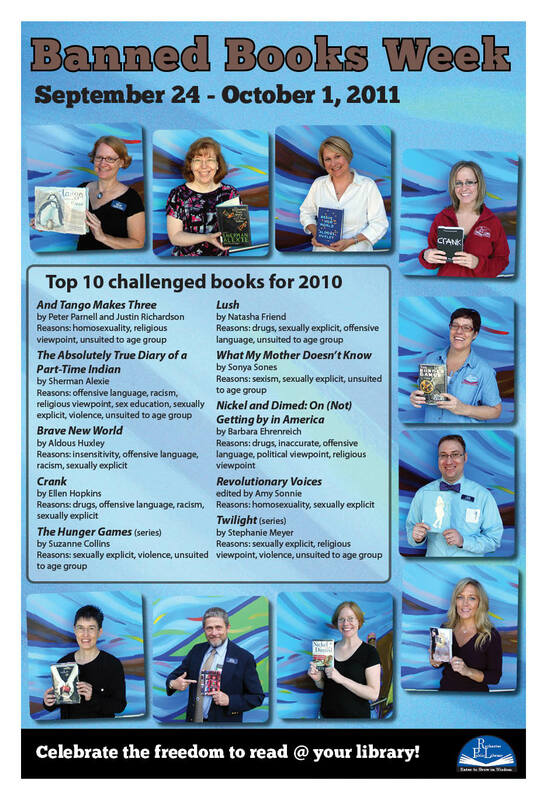 Here is the list of the top 10 challenged books for 2010 and a nice poster to go along with it. You would simply be amazed at the number of everyday books, classics and childrens fiction (including Harry Potter) that are considered BANNED BOOKS. 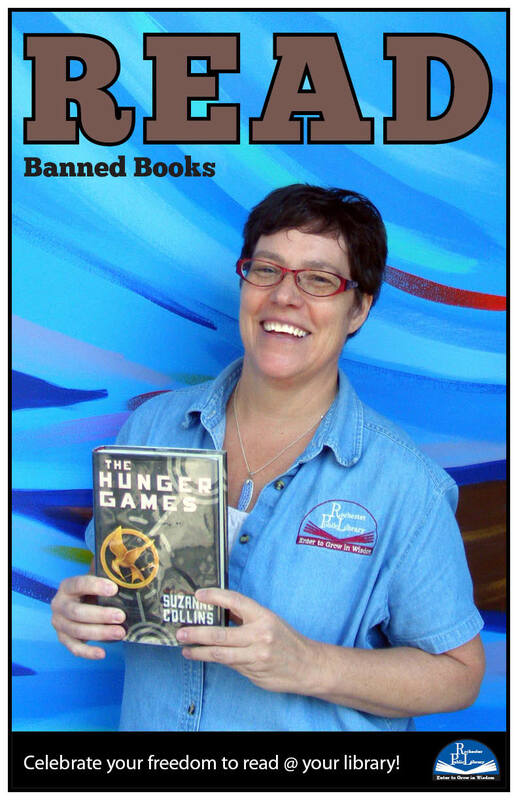 The Library staff is highlighting the top ten banned books for the 2010/11 period. Check out all the posters in the Library, then check out the books! Don’t just celebrate your right to read, exercise your reading rights! 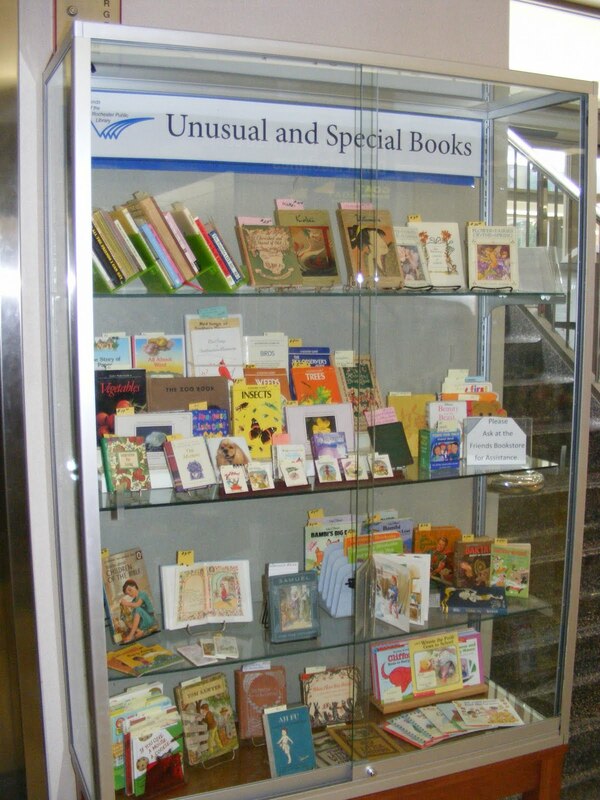 The Friends will have a display case with some of the 100 most challenged books, and the reasons for banning them, as well as books for sale in the Bookstore. As Bonnie J. Rough and her husband consider becoming parents, their biological legacy haunts every decision. A carrier of the genetic condition hypohidrotic ectodermal dysplasia (HED), she begins a journey to uncover the complicated details of her family’s past. 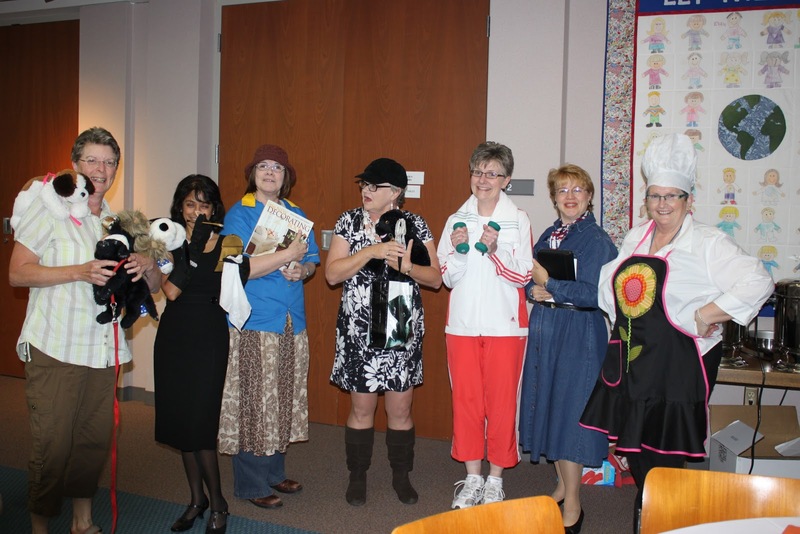 We all had a delightful time at the mystery tea – check out the photo album on the Friends’ Facebook! We had a sold out crowd, with over 55 people attending. The Library staff and Friends really performed a great play, acting as some very unusual suspects while the audience tried to figure out who killed the Earl of Greystone Manor. There was a fabulous selection of cookies and biscuits baked by Friends and performers, and enjoyed by all! Including themed dogbiscuits, dog bones, millionaire shortbread, scones, tea breads and much more! Many of our guests also dressed the part. Only 5 people correctly identified the murderer, so our team did a great job of keeping everyone guessing. 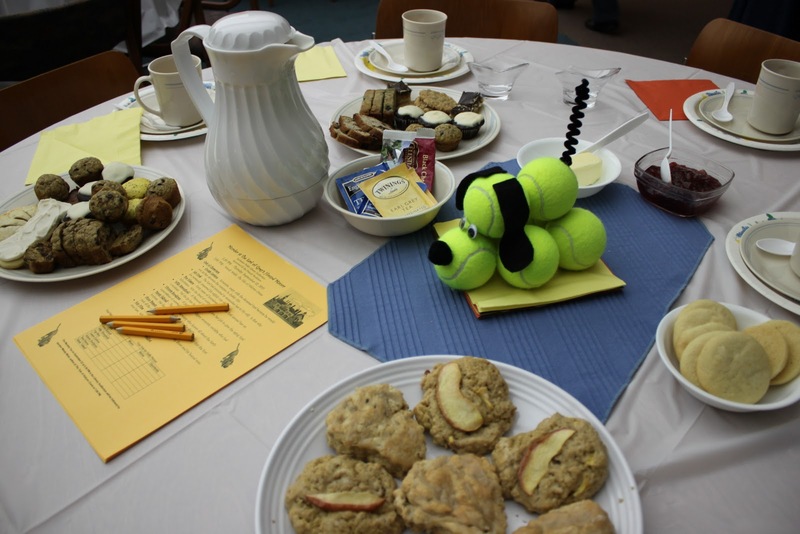 Those lucky people took home the doggie centerpieces created by one of our great Friends! This was so much fun, I hope we do it again! Told that her mother died in a fire decades earlier, Hallie James discovers that she was actually alive until very recently. In search of answers, Hallie travels to her mother’s home and discovers dark family secrets. 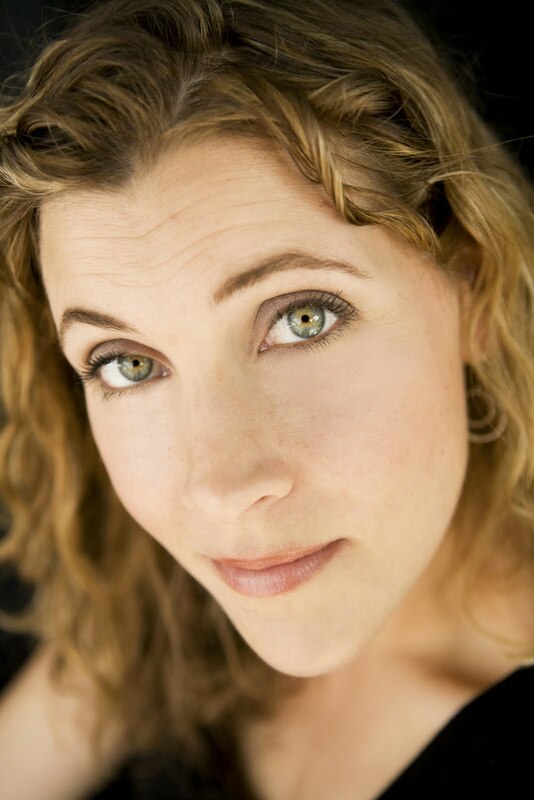 Webb lives in Duluth, where she is the editor-in-chief of Duluth~Superior Magazine, a lifestyle monthly. 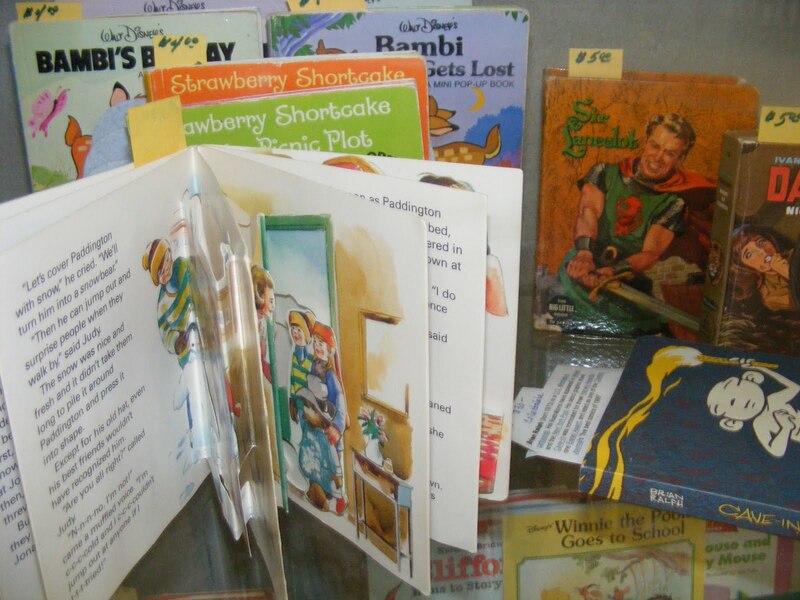 We have a great team of book lovers who handle special books, and create amazing displays. This month they have highlighted a very eclectic collection of tiny books! On Many many different subjects – surely there is one you just can’t live without!